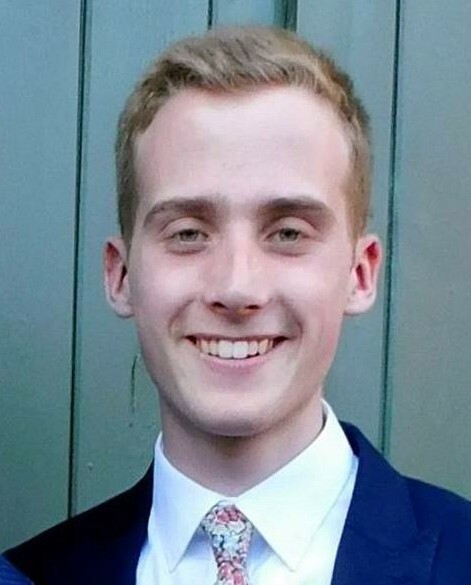 I’m Tom Parkin, an eighteen year old Labour member from Evesham in Worcestershire. I am currently studying for my A-levels and hope to study international relations at university. I first campaigned for Labour at eleven and joined the party on my fourteenth birthday, the earliest I could join. I have been the Mid-Worcestershire CLP Youth Officer since 2015 and am heavily involved in local politics. My interests surround rural politics and the strengthening Labour’s hand in rural areas that we need to win in order to put Jeremy Corbyn in Downing Street come the next election. Two months ago, I represented my Mid-Worcs CLP at the annual party conference. This was the first time I had been exposed to the energy of the national party in one place. Conference was a wonderful experience and I particuarly enjoyed the fringe events where policy could be openly discussed and challenged between ordinary members. This energy has enthused me to become more involved in our movement. However, during the week, I did notice that the national party is very London-centric. It seems to be operated by Londoners, for Londoners. To me, it seemed the needs of rural communities like mine had been left off the agenda. My candidacy is here to change that. I do not approve of factionalism in our party. It helps nobody but the opposition. I will work with anyone that calls themself ‘Labour’. I am therefore, a member of no faction. I will support the leader, whoever that may be. I am a proud member of Young Labour and LGBT Labour. CLP nominations close this weekend. Please consider voting #parkin4nec. Campaigning for Britain to remain in the European Union with our fantastic Mid-Worcestershire CLP in 2016. At Mid-Worcestershire CLP AGM 2017: With Barry Gardiner. At AGM, I was re-elected Youth Officer for a third year.